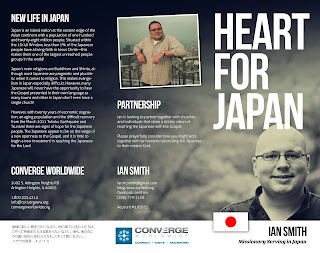 Hello friends--as you know I am in the midst of a season of raising prayer and financial support for my future ministry work in Japan. I have been blessed already to have many join together with me in this. 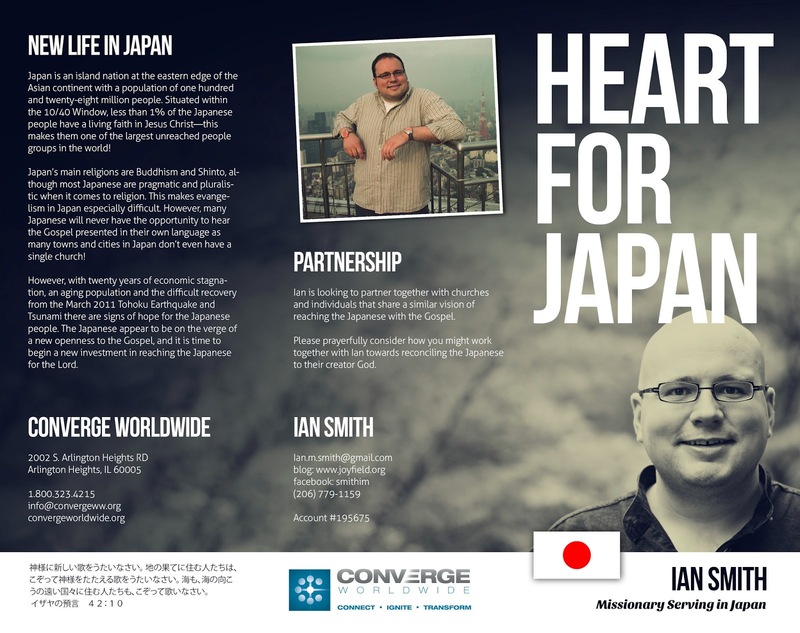 However, not everyone can support me financially--so I am hoping that, if you are creatively inclined, you may consider helping me create more resources to get the word out about my vision for reaching the people of Japan with the Gospel. 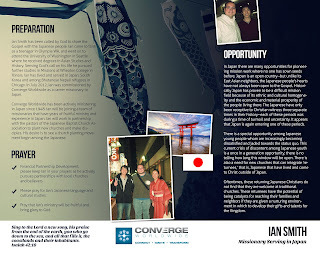 My friend, a graphic-designer recently helped me make some very cool tri-fold brochures to share about my ministry! This brochure is beautiful! I am really grateful that Christine took time to help me put it together! Update my website. I put together the layout of this blog using some of the pre-made templates available from blogger--I think it is rather nice, but I am not too proud that I wouldn't be willing to let someone create something better if they wanted to! I probably need a bio page that tells a little more about me, a vision page sharing about my future ministry in Japan, a link to where people can support me and a page that I can put my speaking schedule on (and even promote the fact that I can speak and share in churches). Help me create videos to show in churches. I am hoping to make a few videos of varying lengths to show to potential supporters and supporting churches. It would be great if someone with a gift for videography could help me to put together something like that! If you have been getting my monthly prayer updates you know that I'm not always great about adding new pictures from month to month. Having someone help me with editing or even giving me ideas on how I can be more creative would be a real help! 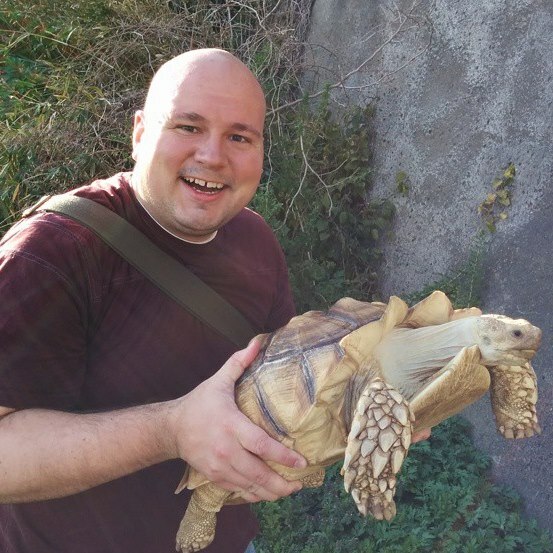 Any advice on how I can be more professional in my use of e-mail, print, phone and video communication! For your work, I would recommend this site template http://www.word.poweredtemplate.com/word-templates/index.html. A vast choice. I advised him that for a long time people use them. They said that this is one of the best.